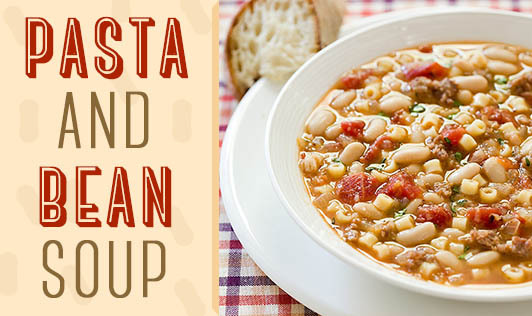 A Mediterranean soupdish rich in protein and antioxidants is a taste that you and your family would cherish. Instead of canned baked beans, you can also use navy (haricot) beans, soaked overnight and then pressure cooked until they are soft and can adjust the quantities to suit your palate. 1. Heat butter in a pan, add onion and garlic and sauté till onion turns translucent. 2. Add the baked beans, tomatoes, macaroni, salt and 3 cups of hot water and bring to a boil. Simmer till the macaroni is cooked (approx. 8 to 10 minutes). 3. Dissolve cornflour in 1 1/2 tablespoons of water and add to the soup. 4. Add oregano, cream, tomato ketchup, salt and freshly ground pepper and mix well.